Drum classes will be held at the Joyful Sounds music studio in the Blackport Building on the corner of Lake and Diamond, 959 Lake Dr SE, Grand Rapids 49506. 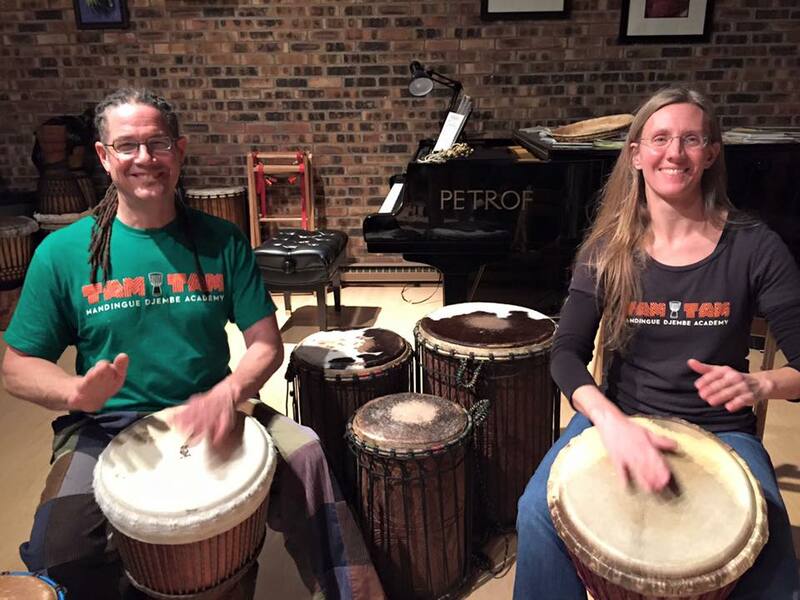 This will be a weekly class focusing on West African traditional rhythms from the Tam Tam Mandingue Djembe Academy curriculum. If you are seeking to improve your technique and learn more djembe vocabulary, this is the class for you! In addition to learning the traditional parts, we will work on solo phrasing and create arrangements. All levels of experience welcome - there is something for everyone! 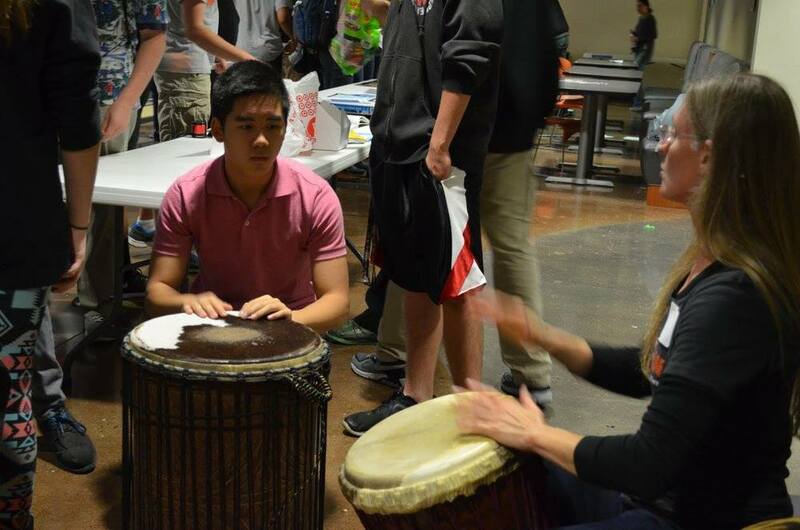 *$5/drum/class if you do not have your own djembe. Must reserve drum rental in advance.